If you are looking for the best house cleaners in the nearby Glen Iris area, we offer you an easy, quick solution to all your cleaning problems. Our affordable rates coupled with our high- quality cleaning services will not only help convert your untidy home into a clean and tidy space but also gives you that much-deserved break from household chores and cleaning. To choose a service that suits your requirements, take a look at the services we offer. Our company believes in providing house cleaning services that cater to your specific needs and requirements. If you are residing in Glen Iris and searching for “Best cleaning services near me”, look no further than MyHome Cleaning. Tired of having to return home to mess after a long day of work but have no time to clean your home? 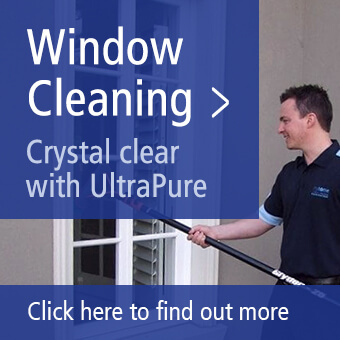 Utilise our home cleaning services in Glen Iris. No longer will you have to stress about spending precious time to keep your house clean and tidy, we will do it for you. Our professional house cleaners are trained and efficient and will get the job done in the right way, allowing you to relax or spend quality time with friends and family. Springtime is one of the best times for cleaning your home. However, in the hectic work oriented world today, taking out time to clean your space can be a tough job. But, there is no need to worry. Our Myhome Cleaning Team provides cleaning services and you can rest assured that your house will be handed over to you in a pristine condition. Leave the entire cleaning job to us and enjoy the spring season. Spend time with your family by going outdoors with your kids to enjoy the season or have a glass of wine or lemonade and enjoy the weather outside. We’ll take care of your spring cleaning. Is there a stubborn stain on your carpet that refuses to go away? 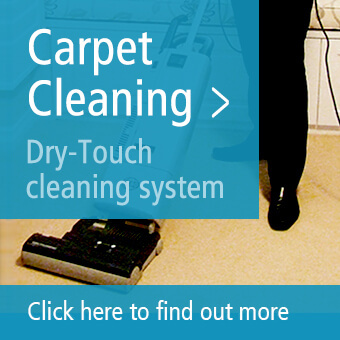 Are you frustrated with having to clean the pet hair constantly from your carpet? Do you have kids who often spill paint or liquid on the carpet? We are here to help. Our professional carpet cleaning services, Myhome Cleaning ensures that every stain, every mark and all the pet hair is thoroughly removed from your carpet, returning it to its original glory. With Myhome Cleaning, we provide customers professional, high-quality cleaning services at cost-effective rates, no matter what type of service. We give our customers a choice for using our professional cleaning services: weekly, fortnightly or monthly according to their convenience. Also, we make adjustments to accommodate your schedule. Our primary goal is to provide high-quality services as well as keep our customers happy and satisfied. To make use of MyHome Cleaning services in the nearby Glen Iris area, enter your details in the form listed below or just call us on 13 22 31.